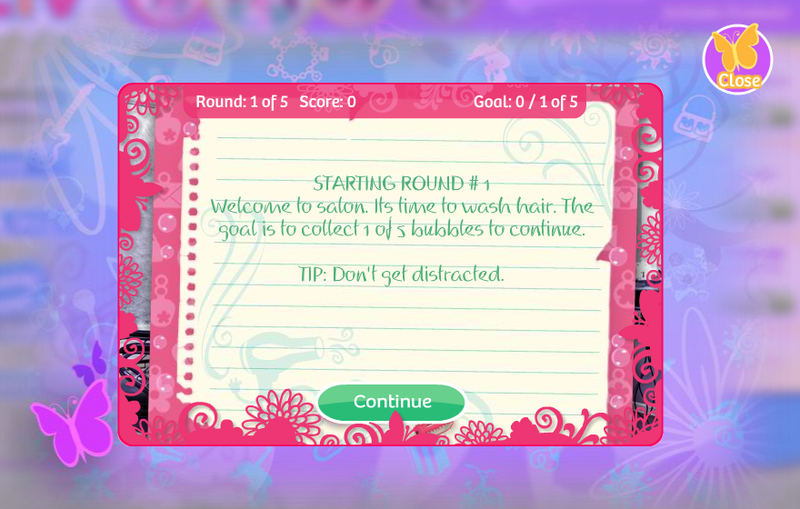 Dazzling Dreamscape lets users burst bubbles onscreen. 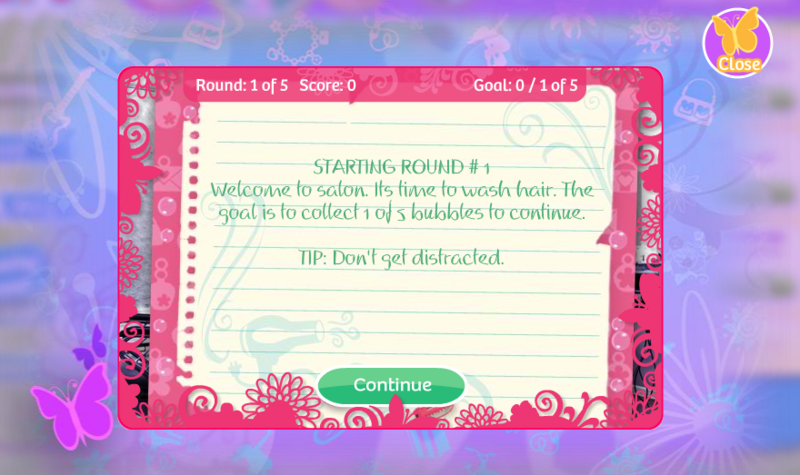 The game play is similar to the existing games 'ChainRXN' and 'BoomShine'. 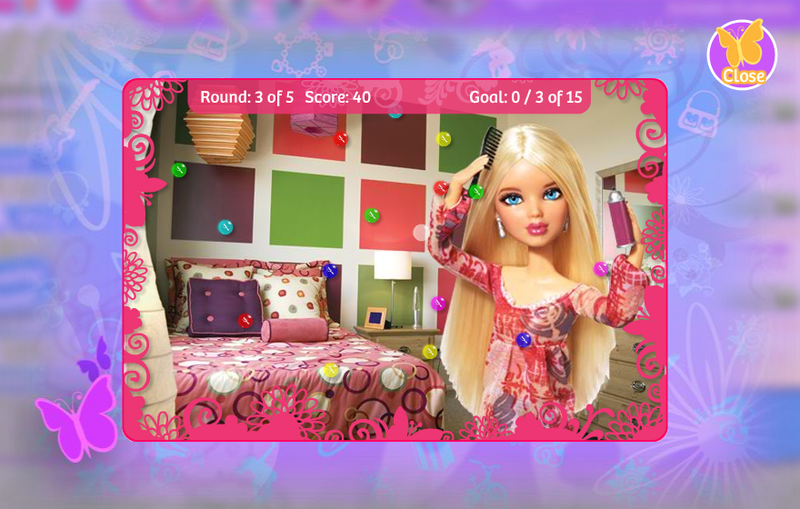 The project is a featured game on the LivWorld Site which promotes the LivWorld brand of real-world doll toys. Role: I completed all game development.